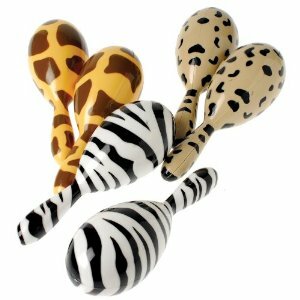 Add fun to the party with these playful safari Animal print maracas. Available in Zebra, Leopard and Giraffe print. Specify print when you order.